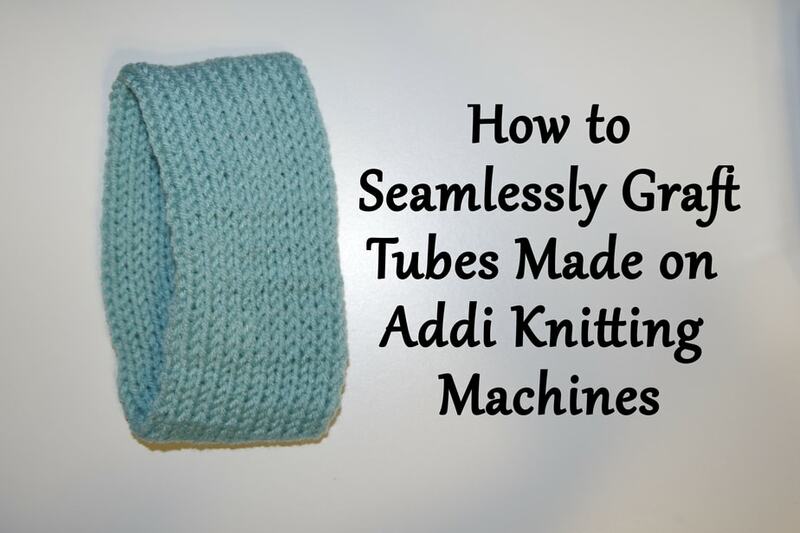 This technique works on both Addi machines, whether you are knitting a tube or a flat panel. I used this technique to give a stretchy edge to the cuffs of these mittens, also made on the Addi Knitting Machine. What would you make with a Long Tail Cast On?